Water is essential for life as it covers approximately 70% of our earth’s surface. Unfortunately, water is also the largest carrier of pathogens. Quick growing microorganisms cause damage to building materials and may directly affect the indoor air quality of building occupants. 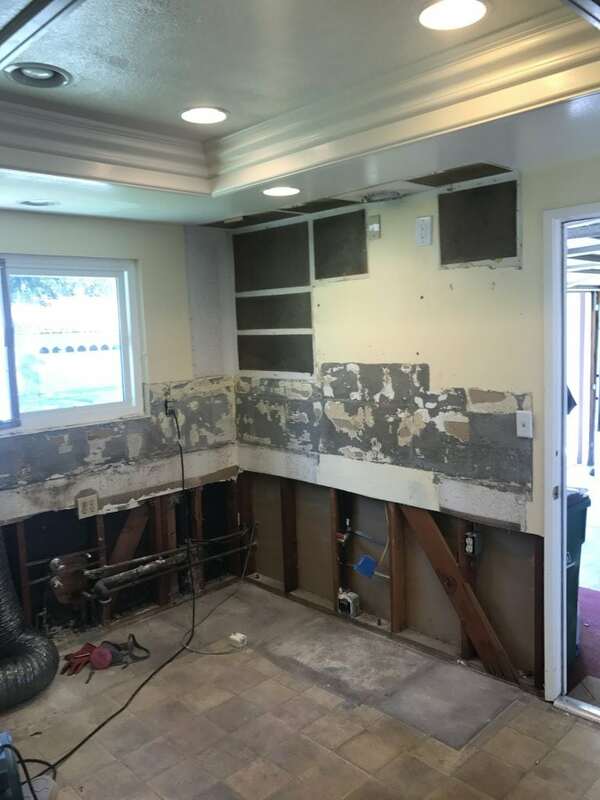 SoCal Removal is equipped with water damage restoration tools and equipment that assists us in determining what building materials are wet and how wet they are. 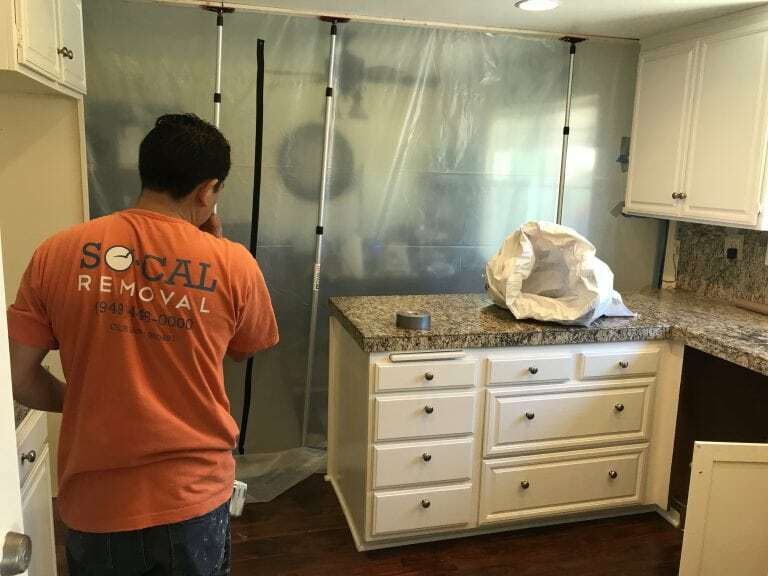 When dealing with a flood or emergency water damage incident inside your home or business, SoCal Removal provides an initial inspection to determine and furthermore stop the water or moisture intrusion. Water will travel the path of least resistance. Surveying the edge of water migration is essential to properly assess the emergency water damage restoration incident. Our offices and the warehouse facility is located in the city of Irvine. SoCal Removal is just across the street from the Irvine Auto Center in Orange County. Typically emergency mitigation trucks are dispatched from this location. We can arrive to any Southern Orange County city within an hour in most cases and up to 2 hours for cities further away. Call us so we can brief you on how we can potentially help. 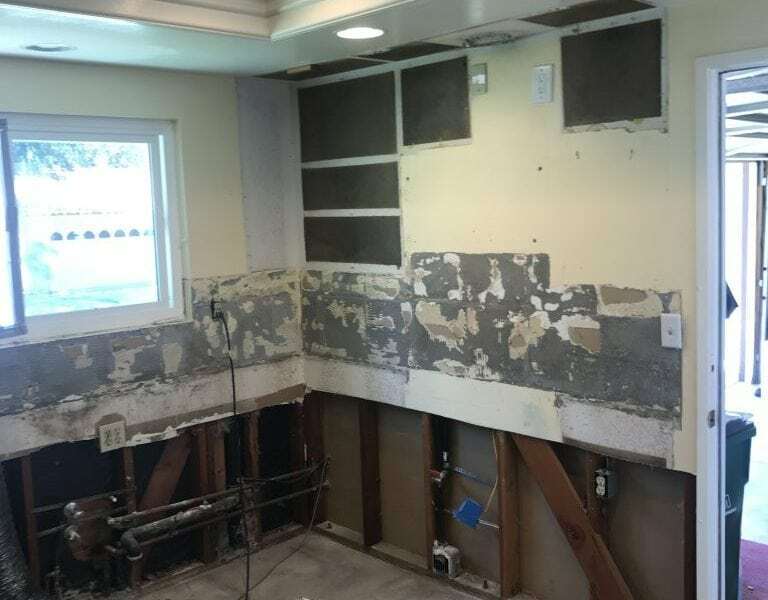 If you have just experienced a water damage in your home or business please give us a call so we can begin the moisture extraction process and get your life back on track. Be prepared to send us any photos you have and explain to us how many rooms are affected and where you believe the water has come from. The more facts you provide us in the beginning the greater chance we have at being as efficient as possible. We will load up specialized water damage restoration equipment on our vehicles based on your physical observations and head to the project address to further brief you on our recommended plan of action. SoCal Removal is all about communication and obtaining a meeting of the minds with our clients. Striving each day to put ourselves in our customers shoes. 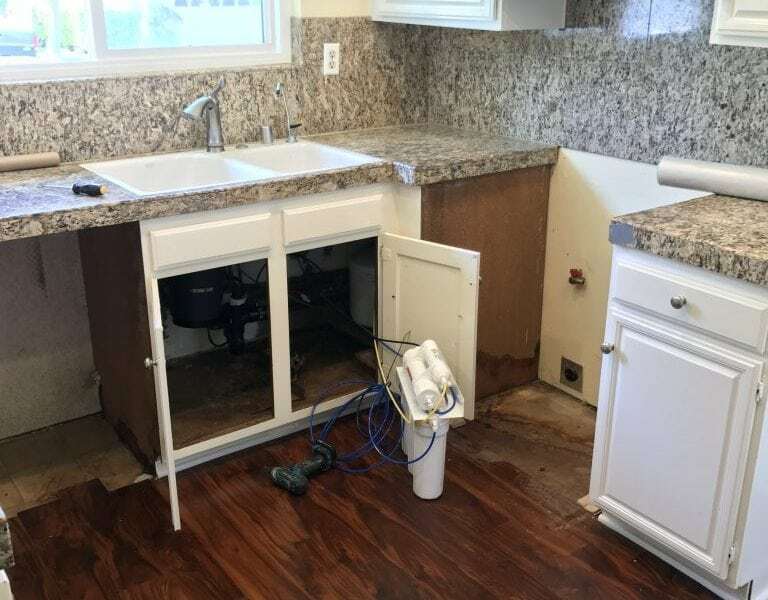 Misfortunes such as these can be stressful but we strive to make the process as effortless while keeping the jobsite clean and orderly as possible. In our storage facility in Irvine we have the ability to provide our clients with temporary furniture or content storage. SoCal Removal can also rent a portable storage unit for you to be placed on the street or driveway. There are usually countless options for you because we are flexible, reasonable, punctual and respectable people. If you are seeking the lowest price please look elsewhere. Our prices are fair and reasonable so let us earn your business by exceeding your expectations. We currently services several private clients and some of our commercial clients include the South Coast Plaza shopping mall in Costa Mesa, CA and the Irvine Spectrum Center which is in the city of Irvine. SoCal Removal can process your insurance claim for you if you wish. If you wish us to do so we will gladly represent you as your claims adjuster visits to assess the property damage. The adjuster will typically ask to keep the physical part that leaked or broke so they may attempt to collect damages from manufacturers with faulty parts and building materials. We coordinate restoration or repair costs with your adjuster and keep you in the loop. Typically your only out of pocket expense is your deductible which is payable to SoCal Removal. Your insurance carrier will most likely will send you the amount of the entire approved claim by check or electronic transfer minus your deductible amount. If there is a substantial amount of depreciation deducted from your settlement amount to your insurance claim we can assist you in recovering it by providing you with a certificate of completion once the project has been finished. Is your home or business flooded and you’re not sure where the leak is coming from? 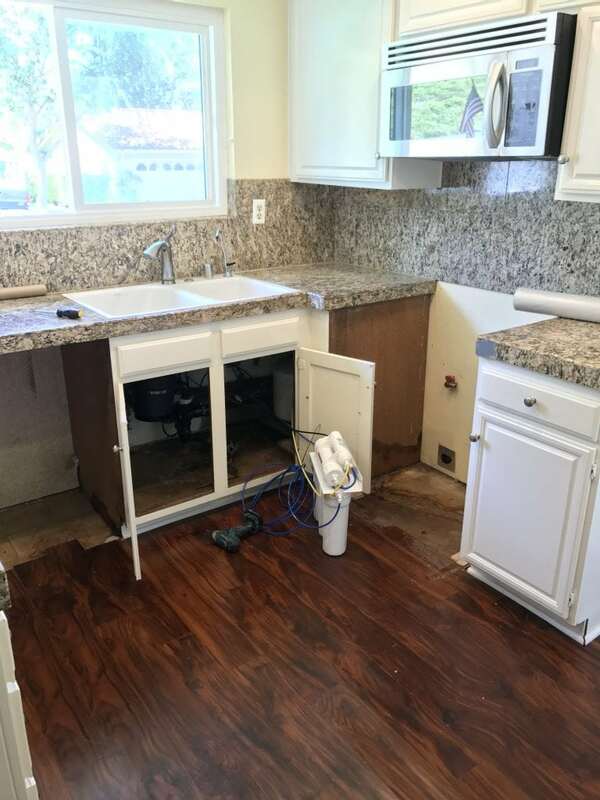 SoCal Removal can assist you in locating a leak or water damage problem before starting the clean-up and dry down process. In more complex projects we will subcontract a professional leak detection company that we have a relationship with that will aid in locating a slab leak. They use special gear which includes the use to sound to locate a leak under your concrete subfloor. If we need to get under your crawl space to locate a drain pipe or supply line leak we will. Sometimes water damage projects do not involve a plumbing leak. In June of 2012 Andre Abajian personally assisted a contractor with a water spill after a main supply line was left uncapped on the third floor of the Lake Forest, CA Holiday Inn hotel construction site. More often than not we see supply line leaks occur inside a wall cavities frequently. 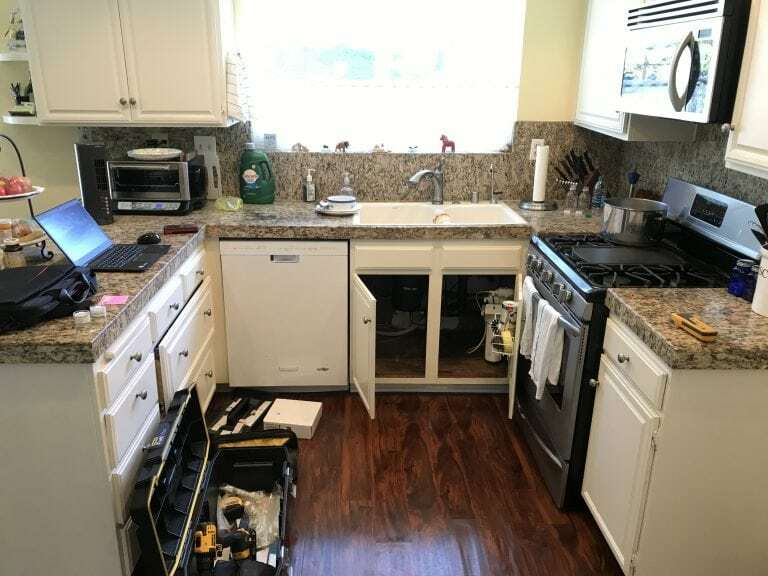 SoCal Removal uses infrared thermal imaging cameras which are manufactured by Flir that will pick up temperature variations to your building materials to assist locate the extent of water damage in each home that we survey. Retain us today so Andre or another project manager can meet with you. Call SoCal Removal today at (949) 446-0000 to get started.